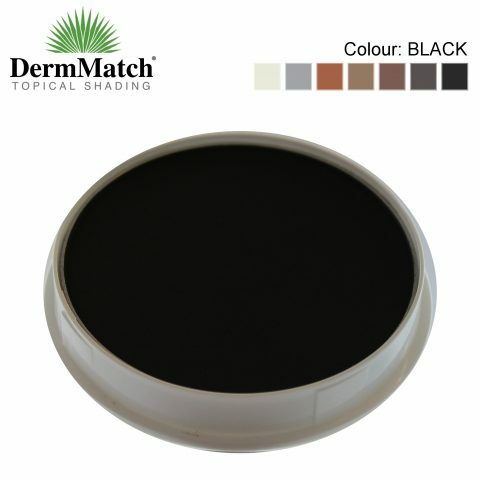 Toppik Hair Building Fibres are made from coloured keratin, the same as each strand of your hair. 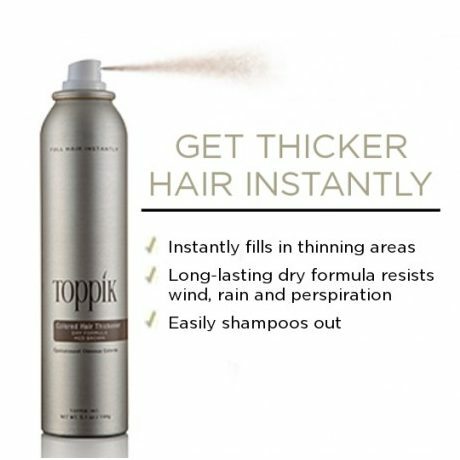 Toppik Hair Building Fibres create thicker, fuller hair instantly and looks completely natural! Toppik Hair Building Fibres – Travel Size are perfect to take on the go with you. Easily fits into any size bag or purse. Try Toppik Hair Building Fibres in the Travel Size if you are unsure which colour will suit you best. 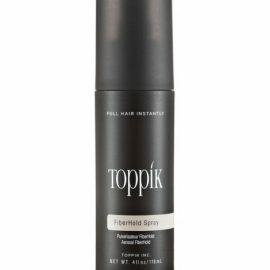 Toppik Hair Building Fibres – Travel Size will last around 3-5 days of use. Perfect to take on the go with you. Toppik Hair Building Fibres are available in 5 completely blendable colours, so you can mix to create your exact hair colour. 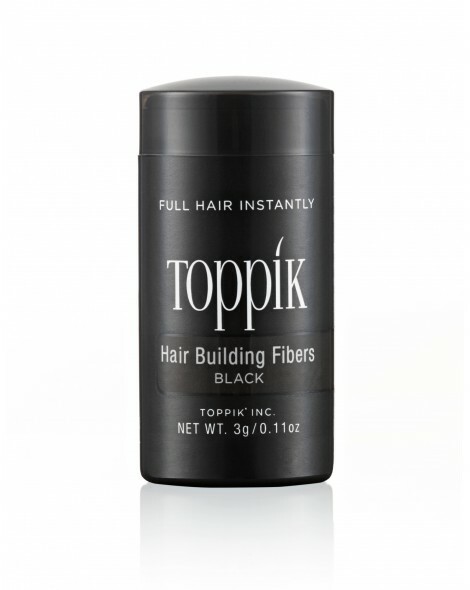 Toppik Hair Building Fibres are an organic blend of wool keratin protein, and are completely natural. Toppik Hair Building Fibres have an electrostatic charge that helps them to bind to your existing hair. 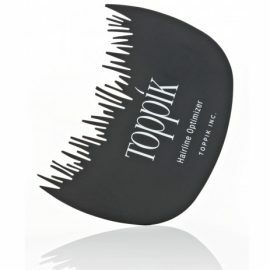 Toppik Hair Building Fibres are natural looking, making them undetectable, as they don’t smear or smudge.